The music on the piano is Mendelssohn's "Spring Song". 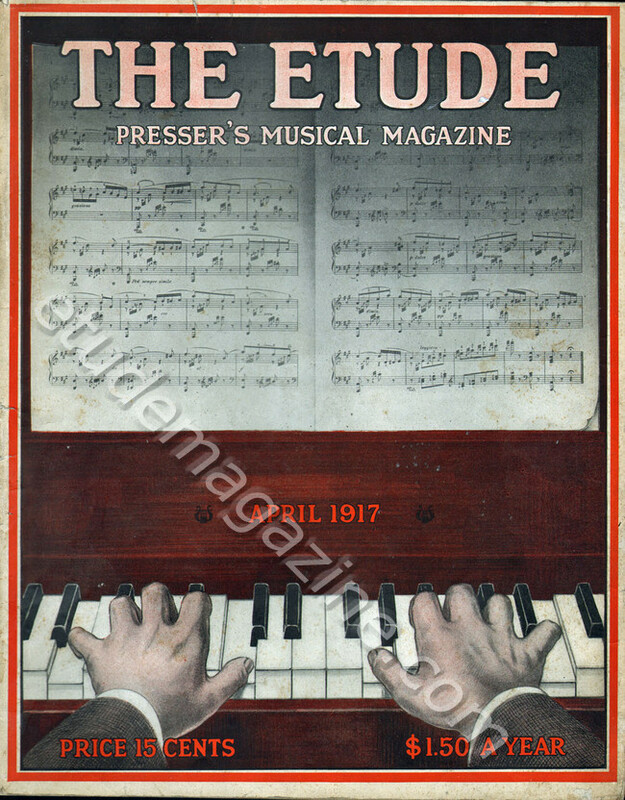 The pianist's hands, however, are playing a 2-handed chord mass which appears to comprise one of each white key on the piano. No such chord exists in Mendelssohn's "Spring Song". Maybe the pianist is baffled by the music before him, responding to it with a frustrated mess of notes.